Water Sports are the world to you man, and it shows! You're the captain of the swim team bro! You lead with quiet confidence and set a tone that your bros in Speedos look up whether your stroking in the lanes or in the showers. White faded and distressed graphic on ajaxx63's ultra lightweight vintage athletic fit shirt in hot summer red. 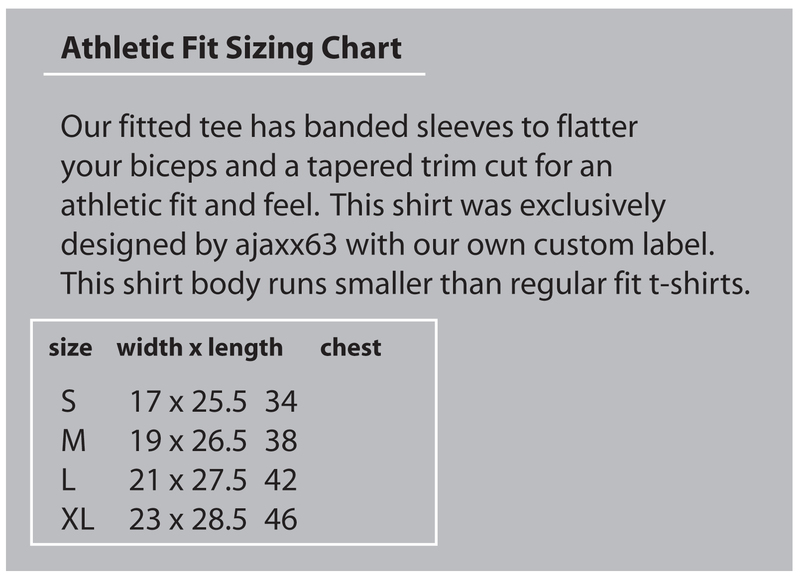 The softest combed light weight cotton available resulting in superb fit and cling. The fit and feel of this shirt is nothing short of amazing.